The Marketing Suite at our new Stoke Gabriel development, Kings Orchard is now open! 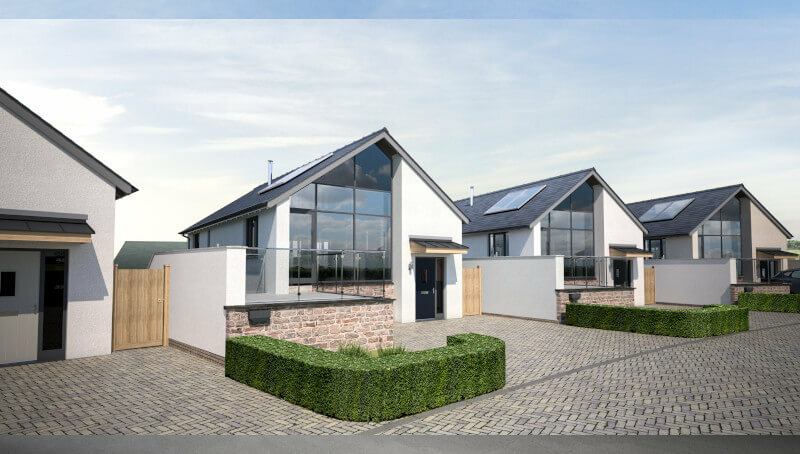 Kings Orchard is an exciting development of 53 new homes, with a mix of two to four-bedroom properties located in the idyllic South Hams, close to the picturesque River Dart. In keeping with the rural setting, and to complement the existing local architecture, a variety of render, stone and timber cladding finishes will be used. Our Sales Advisor, Teresa James, is on site Thursday to Monday between 10am and 5pm to welcome visitors and answer any questions. Our show home is due to open approx September/October this year and will provide home seekers a taste of what life will be like in Stoke Gabriel’s newest neighbourhood. Kings Orchard will be offering a range of semi-detached, detached and terraced homes to suit all potential buyers, and if a reservation is made early enough in the build, there’s an opportunity to choose from a selection of kitchen units / worktops and bathroom wall tiles. Those who register interest in a new home at our Marketing Suite, or on our website, will be one of the first to know about our latest prices and special offers. Kings Orchard is within easy walking distance of the local village amenities and is conveniently situated for road access to both Totnes and Paignton. We are committed to investing in the areas in which we build, and in Stoke Gabriel we will be providing land and building a new village hall for the community. We will also be contributing £93,000 towards improving local football and cricket facilities, and the boating association, as well as providing a provision of allotments, £33,000 towards additional classrooms at Stoke Gabriel Primary School, and £22,925 towards school transport in Totnes. 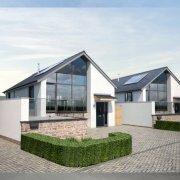 For more information please phone us on 01803 895227, email [email protected] or visit www.cavannahomes.co.uk.